Even on a cold, slushy, winter’s day, you can find inspiration on our street! 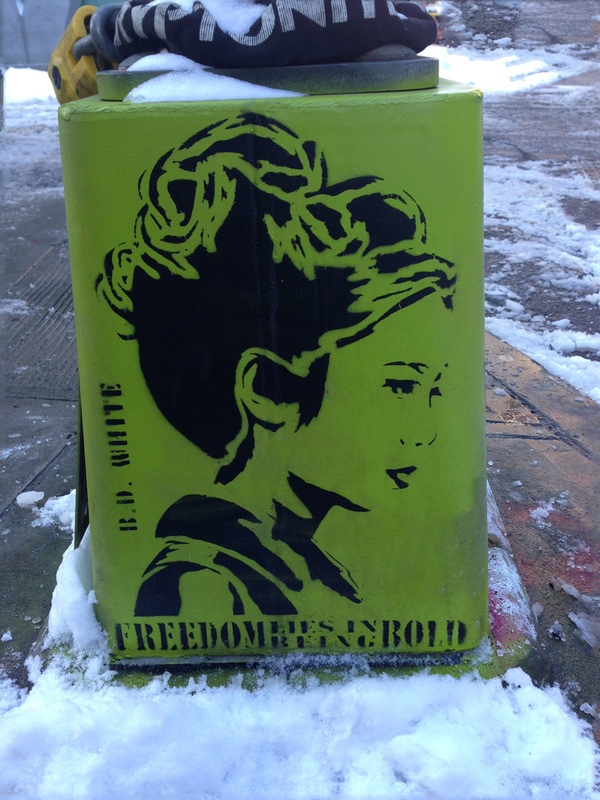 Stencil by Brooklyn artist B.D. White just down the block on 7th Street near Cooper Union.